Your trustworthy and friendly dental office. 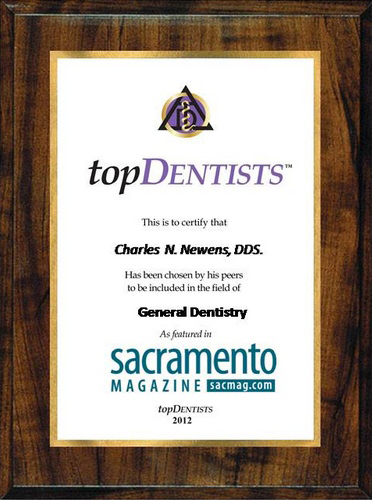 Dr Charles Newens and his staff would like to welcome you to our dental office in Carmichael, CA. We our proud of our dental work and we take our time with each patient. We don't overbook and you will be seen in a timely manner. It is rare that you will sit in the waiting room for more than 10 minutes. Our dentistry is state of the art evidenced based. We don't up sell procedures to make up for poor insurance payments. Our fees aren't the cheapest nor are they the most expensive. However, we use high quality dental materials and products to create long lasting dental restorations. Our patients are our most important asset, and we strive to develop long-lasting, trusting relationships with all of our patients. Your referrals are welcome and appreciated. We are the primary dentist that serves residents in zipcodes 95608,95821, and 95864. 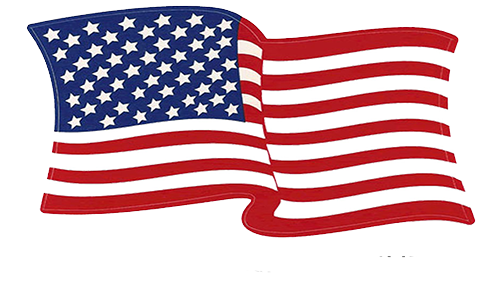 More than just a dentist- the right dentist, Charles Newens, D.D.S.